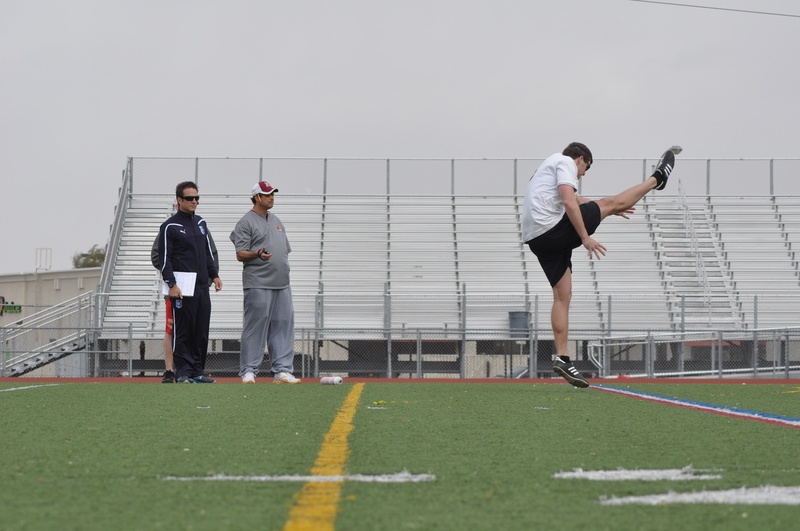 Retired NFL Punter Louie Aguiar and Retired NFL Kicker Michael Husted Prepare For 2012 Aguiar / Husted Pro Camp To Be Held in Las Vegas, Nevada, March 31 – April 5, 20. Retired NFL Punter Louie Aguiar and Retired NFL Kicker Michael Husted make final preparations for the 2012 Aguiar / Husted Pro Camp to be held in Las Vegas, Saturday March 31 - Thursday April 5, 2012. 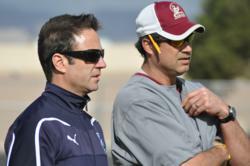 Over the past 9 years, Michael and I have built a camp that is well respected both kickers and coaches alike. And that is something to truly be proud of. There is no greater pleasure for us than seeing new athletes make it into the league. Louie Aguiar. 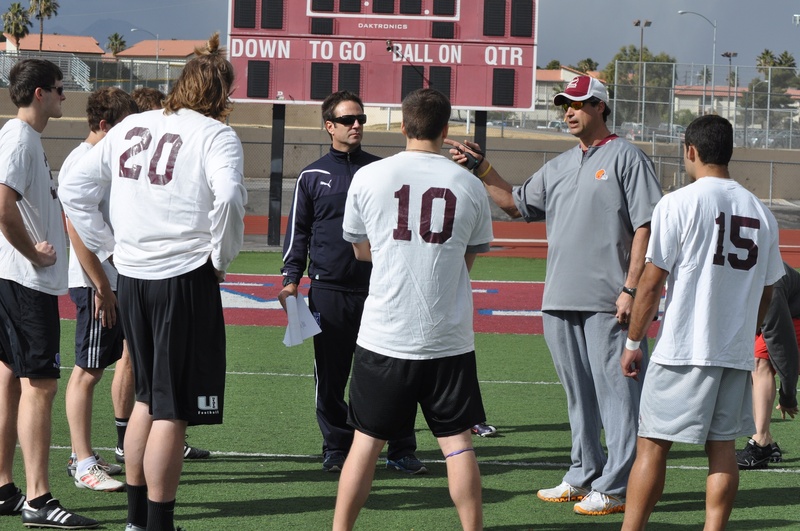 As the 2012 NFL football season starts to ramp up, retired NFL Punter Louie Aguiar and Retired NFL Kicker Michael Husted are making final preparations for the 2012 Aguiar / Husted Pro Camp to be held in Las Vegas, Saturday March 31 through Thursday April 5, 2012. Retired NFL punter Louie Aguiar says the Aguiar / Husted Pro Camp is designed to help young kickers get their shot at the pro level. And pro prospects hoping to make an NFL team agree the Aguiar / Husted Pro Camp is the place for young kicking specialists to be seen by Pro personnel. James Wilhoit, who kicked for the University of Tennessee and who recently qualified to attend the NFL’s Combine to be held in Detroit in late March says he has benefited greatly from attending the Aguiar / Husted Pro Camp. "My goal from these events is to get the necessary exposure to get back in the NFL," says Wilhoit. Adding, "There aren't that many opportunities to get in front of NFL and other pro coaches. This is one of only places you can get that sort of exposure." Wilhoit says it's important to him that Aguiar and Husted know what it's like to be an NFL player, "Louie Aguiar and Michael Husted have played in the NFL for years and know what it takes to make it at the highest levels. And to me, this separates them from other coaches who are trying to help players reach the NFL." Husted adds he and Aguiar have created a new website http://www.specialteamsprocamp.com specifically for this event, saying their goal is to make it even easier for kickers and coaches to connect. 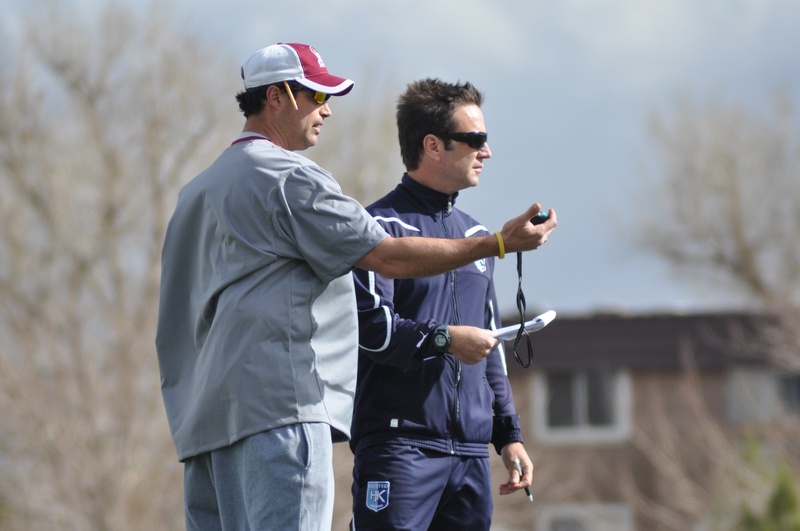 "Having a unified website effectively allows for both players and coaches to keep well informed about our camps,” says Husted. “It allows players to see when and where the camps are being held and it will be a portal for coaches and player personnel departments to view our ranked players." For more information about the Aguiar Husted Pro Camp go to Special Teams Pro Camp.